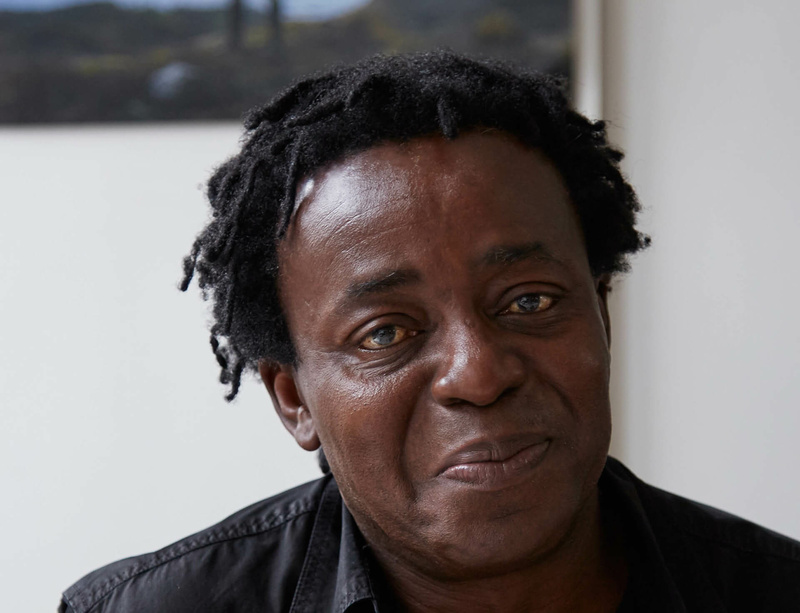 John Akomfrah has been announced as winner of Artes Mundi 7. Artes Mundi, best known for its biennial award and exhibition, identifies, recognises and supports contemporary visual artists who engage with the human condition, social reality and lived experience, all of which have defined Akomfrah's practice for the past 30 years. Akomfrah's winning installation, Auto de Fé (2016), which looks at migration through the lens of religious persecution, is on show alongside work by other shortlisted artists at the National Museum Cardiff and Chapter, Cardiff until 26 February.